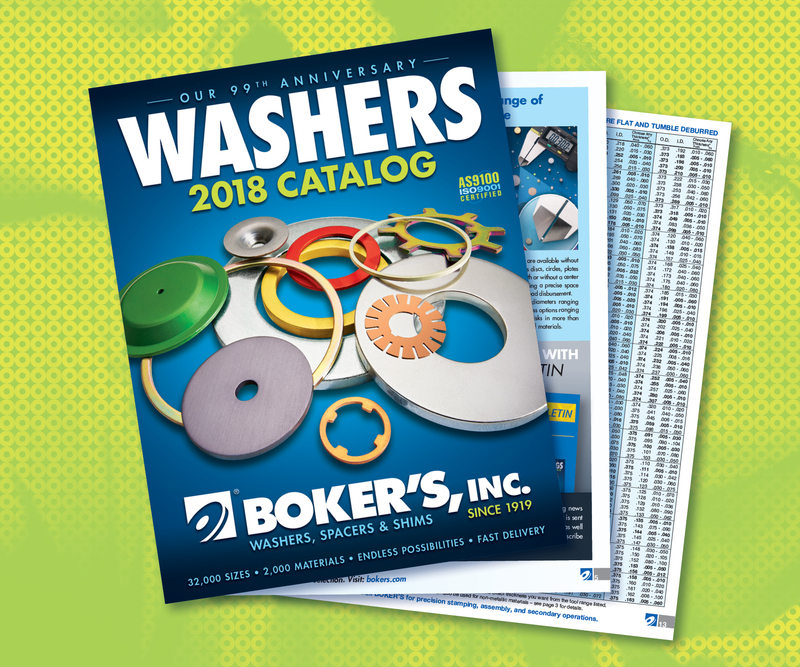 MINNEAPOLIS -- Boker's Inc. has announced that its 2018 washers catalog is now available. This 64-page manual offers a reference guide for flat washer selection as well as detailed information on the company’s more than 32,000 non-standard flat washer tools. 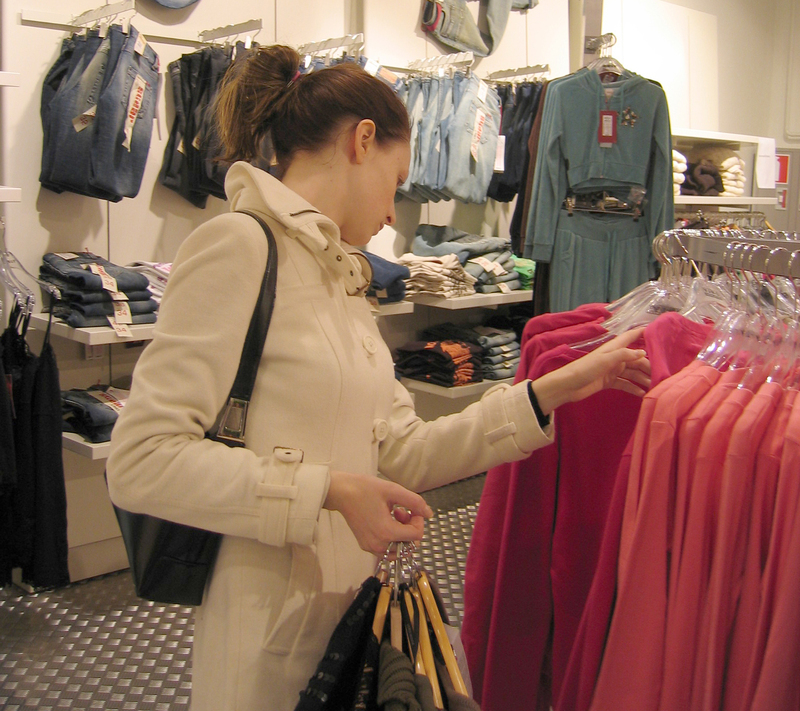 Washers are available in a wide range of materials and sizes along with secondary operations. Included in the catalog is Boker's stock tool options sorted by outside/inside diameter, with outside diameters from 0.080 inches to 5.140 inches, as well as a range of thickness availability. The washers catalog serves as a useful reference tool for the company’s diverse offering of flat washers available in U.S. and metric sizes. Boker's custom manufacturing capabilities include more than 2,000 materials, including non-metallic, metallic, and superalloys for greater heat and corrosion resistance, washers are manufactured to meet specific product specifications. For more information about Boker’s washers, or to request a copy of the 2018 Washers Catalog, see Bokers.com.